Hittade du något på rean? 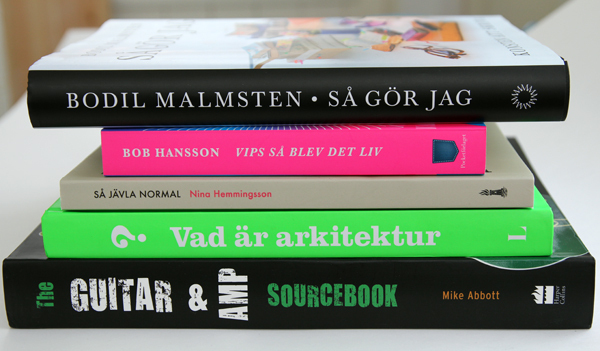 It´s the annual book sale in Sweden. It starts every year in the end of february. This is what I found and bought.